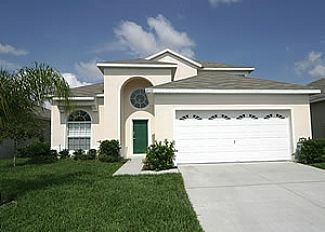 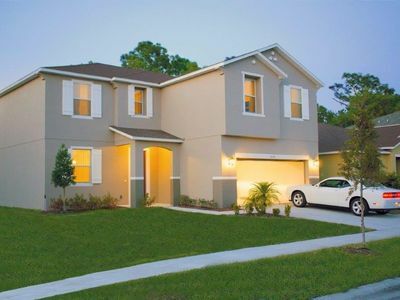 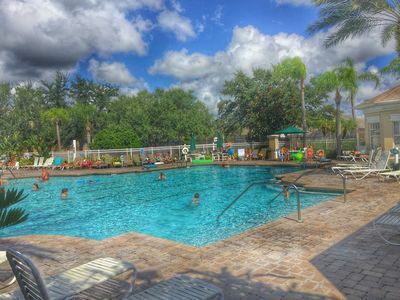 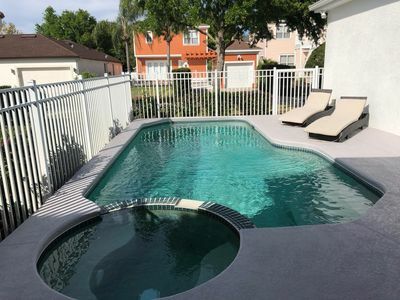 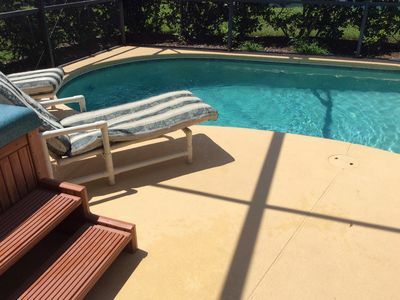 Situated in Kissimmee, this vacation home is within 2 miles (3 kilometers) from Lake Buena Vista Factory Store, Lake Cecile and Old Town. 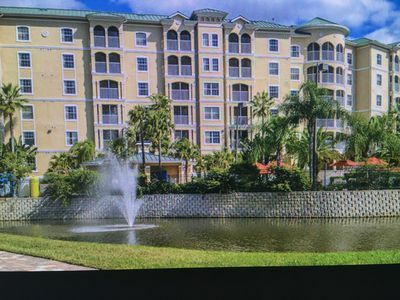 Congo River Golf and Capone's Dinners Show are also within this range. 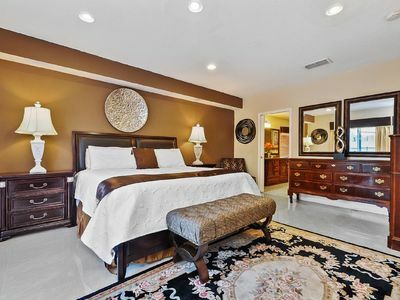 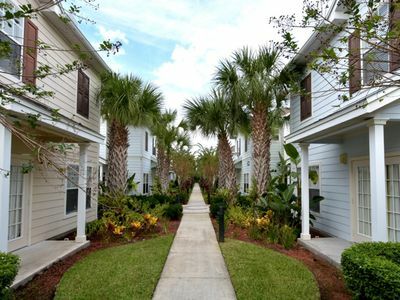 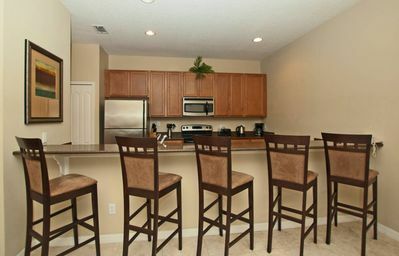 This townhouse has great bedrooms and provide TV with cable channels, complete kitchen, washer and dryer and free WiFi. 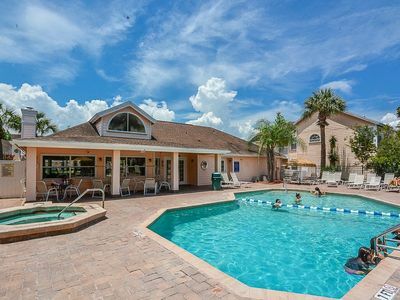 An outdoor pool and fitness center area some of the amenities that the clubhouse offers to you.